Collects SENSATION COMICS #15-24, WONDER WOMAN #4-7 and COMIC CAVALCADE #2-5. 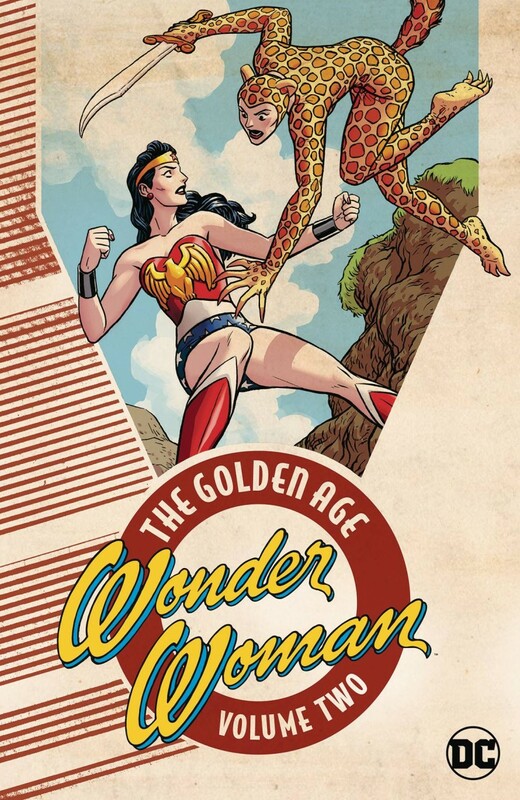 The earliest stories of the Amazon Warrior are collected here in WONDER WOMAN: THE GOLDEN AGE VOL. 2, featuring the adventures of Wonder Woman as she tackles corruption, oppression and cruelty in the early days of World War II and battles Paula Von Gunther, Cheetah and other wartime threats.